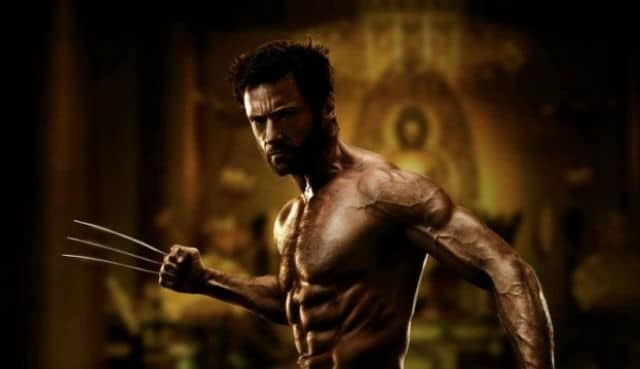 James Mangold is directing Hugh Jackman in The Wolverine and we’ve got the first official photo of Jackman in character. He looks leaner, but more muscular in the picture. I immediately feel as thoughI need to start a work out regiment.